I’m over at The Bright Side Project giving away 5 spools of Divine Twine. You have until Thursday, December 31st to enter. Click HERE to throw your name in the hat. Good luck! If you’ve never visited The Bright Side Project you’ll want to stay a while and enter ALL the fabulous Give Aways the hard-working, incredibly creative and overwhelming generous Miss B and Miss K have put together. They do it all for no pay. That’s right. They do it so that you, me, us, them, everyone can have a happy place to go on the web where things are brighter. A. M. A. Z. I. N. G! 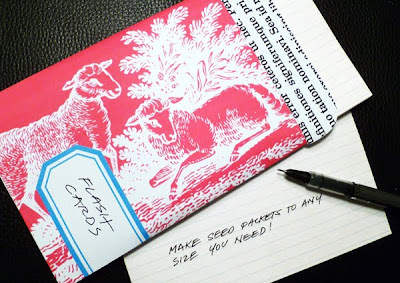 Today over at Skip To My Lou I’m offering a free bookplate and coordinating envelope download. 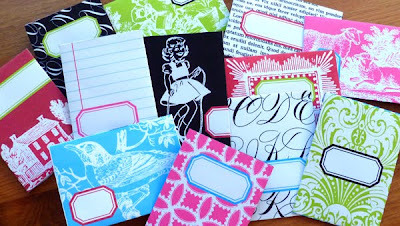 You can personalize the bookplates with the name of your child’s teacher. Click here to go to the post. Enjoy! You are currently browsing entries tagged with free at Whisker Graphics.